These vision problems are treatable, and are often overlooked at visual screenings. At Vancouver Vision Clinic, we help people overcome these challenges by addressing the underlying vision problem. Dr. Andrea Morton was born and raised in Camas, Washington where she was fascinated by the field of optometry from an early age. Following graduation from Camas High School, she earned a Bachelor of Science in Public Health from the University of Washington. 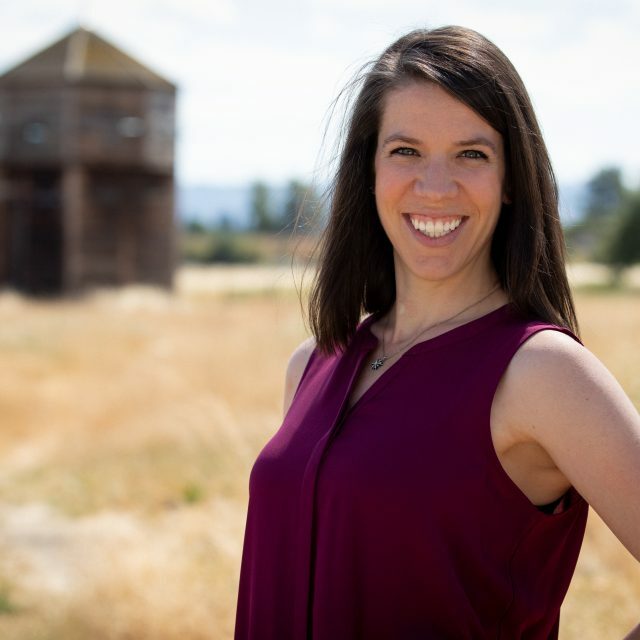 Postgraduate, Andrea received her Doctorate of Optometry from Pacific University’s College of Optometry in Forest Grove, Oregon, graduating with honors, and concurrently earned her Masters of Education with a subspecialty of Visual Function in Learning. Dr. Morton’s areas of specialty care include pediatric eye care, vision therapy, neuro-rehabilitation, and sports vision training. Dr. Morton strives to help her patients and the community understand that vision means much more than simply seeing 20/20. She loves the challenge of helping children in their development and realizes that by treating underlying vision problems, she can help students to read and learn more easily– in turn giving them more opportunities and choices in life. Dr. Morton enjoys volunteering and has used her passion and expertise to provide eye exams to under-served children in Jamaica and continues to provide vision screenings for athletes participating in the Washington Special Olympics. She is ecstatic to serve the communities of Camas and Vancouver. When not in the office, Dr. Morton can be found enjoying the great outdoors as she plays racquetball, runs and hikes all over the NW, snowboards, and spends time at the coast. She looks forward to getting to know patients and their families over the years and having the honor of caring for their next generation.